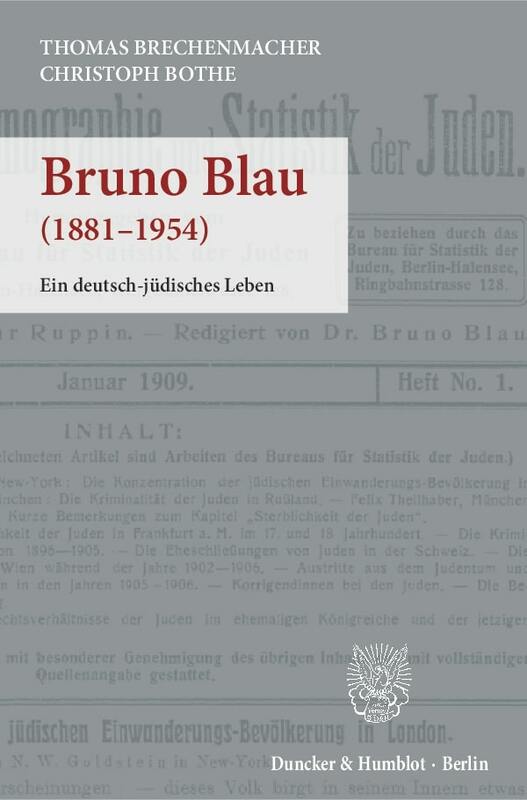 Exactly 125 years ago, in the year 1881, Gustav Schmoller became the editor of "Schmollers Jahrbuch". 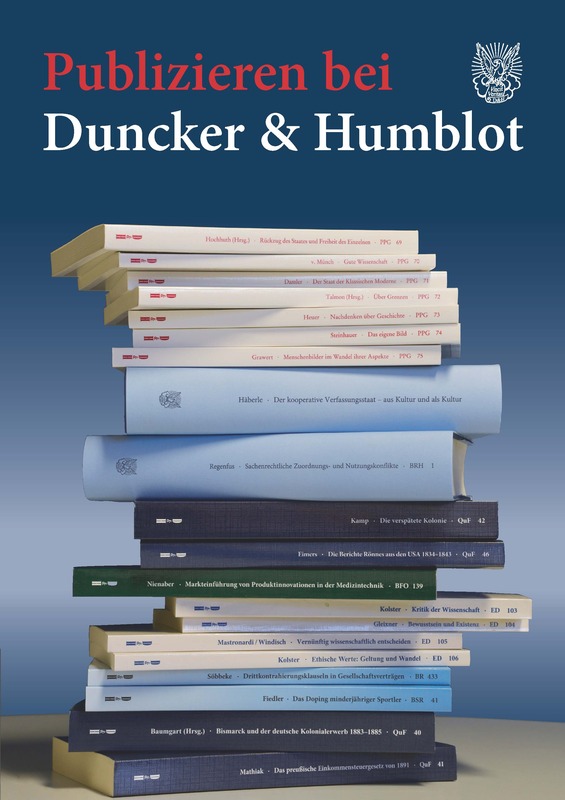 The purpose of this special issue is to open the debate on Schmoller's legacy. This debate should not seek to answer the question of whether Schmoller as an economist should be glorified or rejected; instead it should focus on assessing to what extent Schmoller's ideas can be used today to better understand current and historical trends in theory and practice. This holds true even more because Schmoller himself was working as an economist in times of rapid social and economic change - much like we are today. Schmoller's pragmatic and realistic approach, in particular, as well as his orientation towards the social integration of the individual into society can contribute an important dimension to the current debate and may indeed be his main legacy for the 21st century.